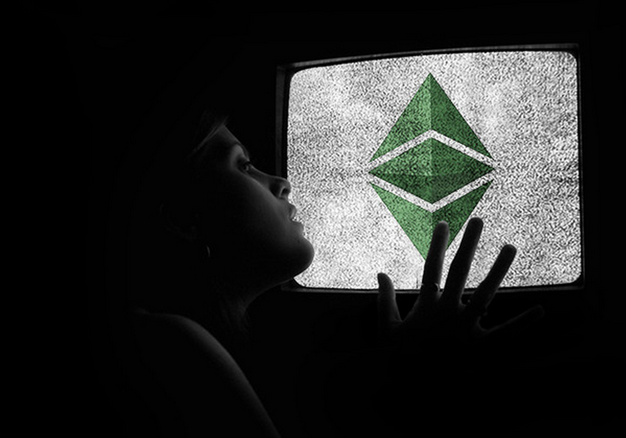 The suspect app was called MetaMask, a service for managing Ethereum-based distributed applications — or Dapps. 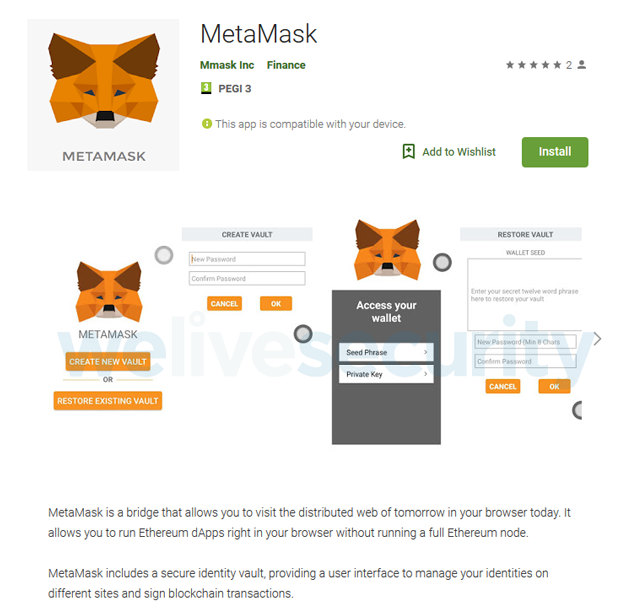 There is just one problem; MetaMask does not operate a mobile application. Instead, this was a third-party posing as a popular legitimate service to reach unsuspecting victims.